We love this scent so much. It's really a verb; picking tomatoes. 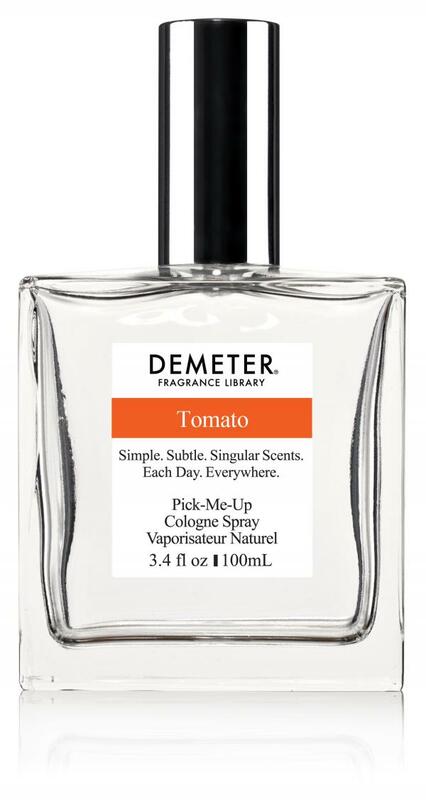 The scent the tomato leaves leave on your hands. It reminds our co-founder Christopher Gable of his Grandfather's farm when he was a kid. The United States Congress passed the Tariff Act of 1883, a rather innocuous piece of legislation requiring a 10% tax on imported vegetables, in response to growing international trade. Just a few short years later, a tomato importer evaluated the law closely, and decided to challenge it on the botanical grounds that a tomato was in fact technically a fruit, not a vegetable, and should therefore be exempt from said tax. John Nix's case posed merit enough to land the case before the Supreme Court in 1893. In Nix vs Hedden, 149 U.S. 304 (1893), Justice Gray wrote, "Botanically speaking, tomatoes are fruits of a vine...But in the common language of the people...these are vegetables, which are grown in kitchen gardens. Thus, the court rejected the botanical truth that the tomato is in fact a monstrously sized berry, and deferred to the culinary vernacular of vegetable to describe it. Thus, the tax on imported tomatoes is still paid today. Nor do the politics of tomatoes end at the Supreme Court. In 1981, the USDA chairman declared ketchup to be a vegetable to justify Reagan administration budget cuts in the school lunch program. 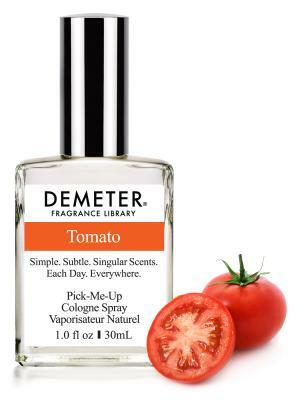 Our Tomato, however, owes nothing to politics or law, just great perfumery.